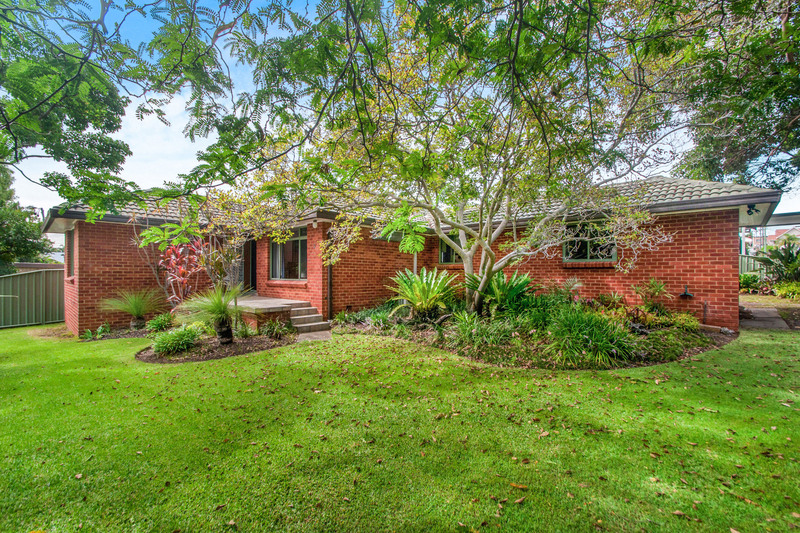 Presenting a rare offering in the highly sort after suburb of Balgownie. 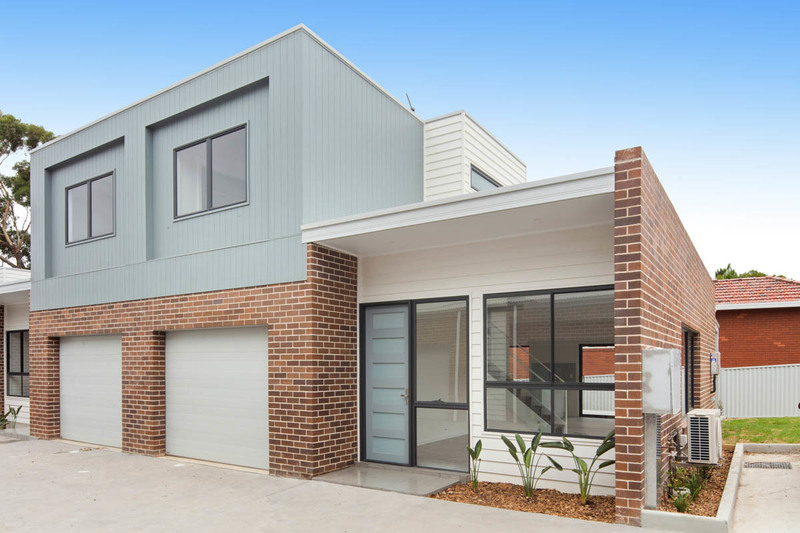 Having just been completed this superb townhouse features the highest quality of construction with top end inclusions and boasting house like proportions. 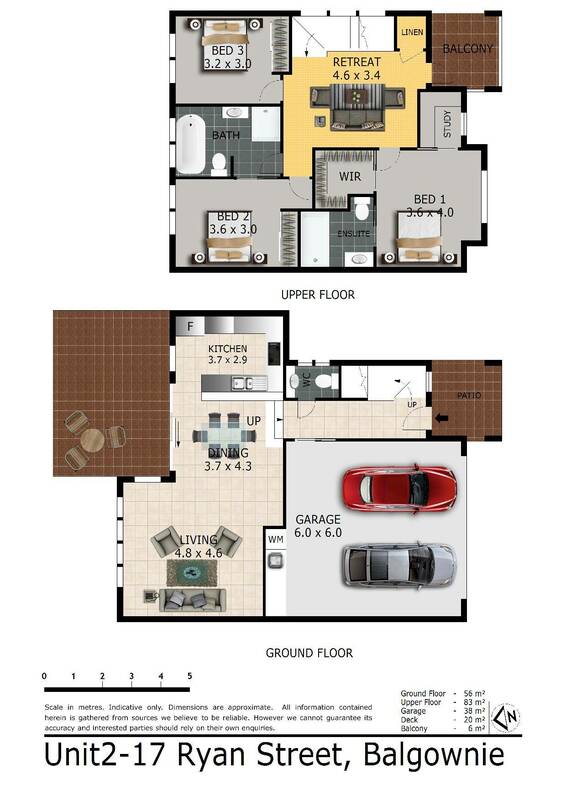 Featuring 3 spacious bedrooms, main with ensuite and walk in robe, an ultra chic kitchen with AEG appliances. 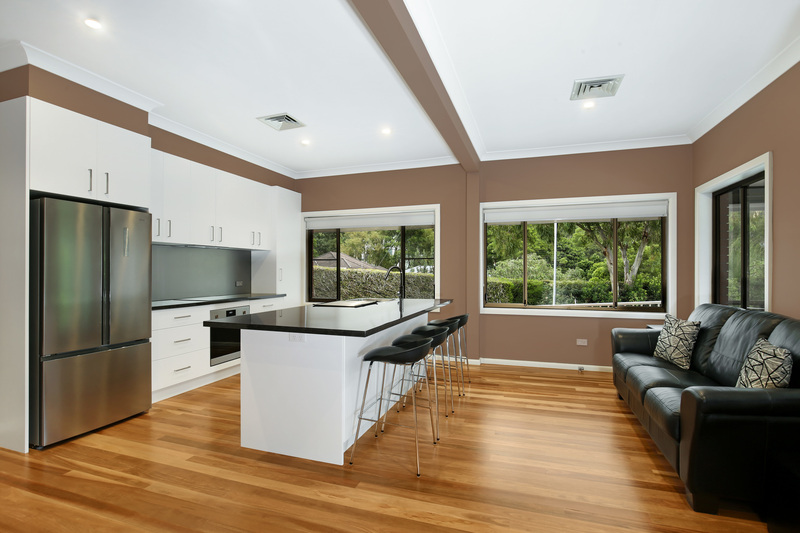 The thoughtful design maximises the elevated sunny aspect with each exceptional residence combining huge open plan living areas flowing to generous alfresco entertaining space. 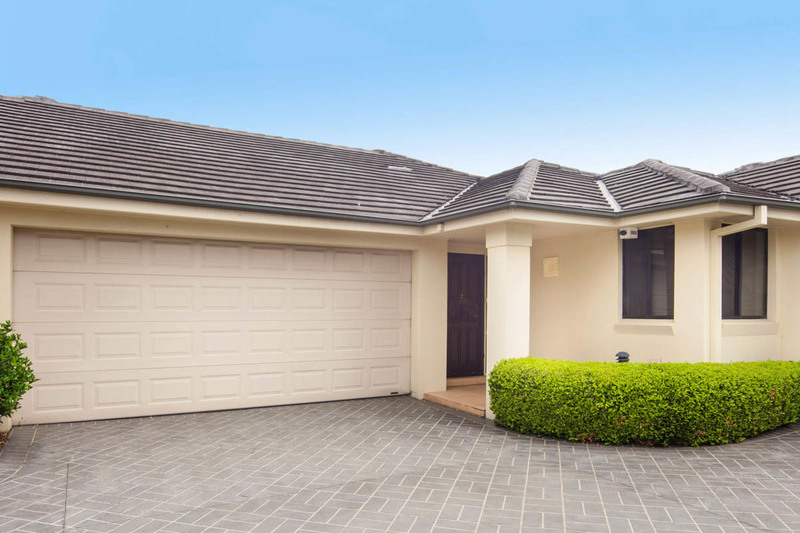 Your chance to secure the ultimate low maintenance lifestyle opportunity just moments from Balgownie Village.